The wait is almost over! 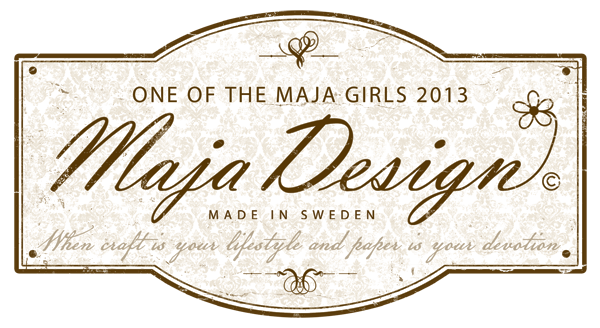 Maja Design has a new release ready for shipping. and let me tell you that all the peeks and snippets I have seen of this collection, it is the very BEST YET! If you want to see it at your favorite on-line stores for convenient purchase options like SB.com, Cherry On Top, Flying Unicorns and Two Peas, please contact them and ask that they start carrying the collection.